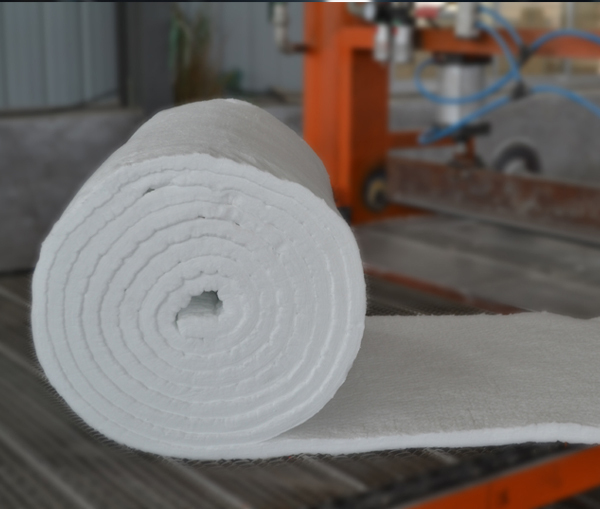 [10-16 16:07][Friendship with customers]Do you know insulation materials used for marine insulation? 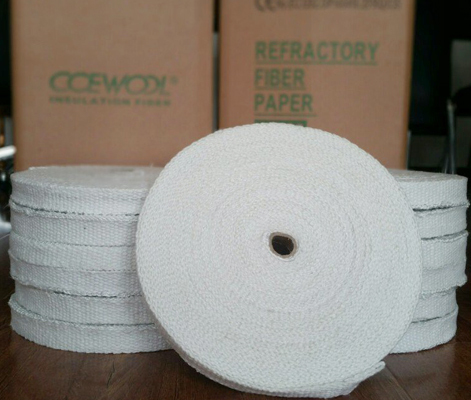 [10-09 15:57][Friendship with customers]The story about refractory between Michael and Me. 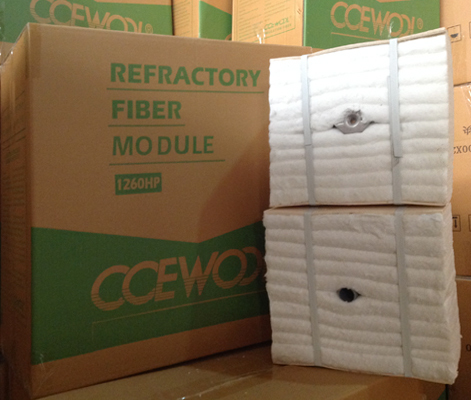 [09-16 15:42][Friendship with customers]What ceramic fiberboard is more suitable for fireplace insulation? 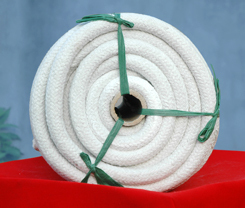 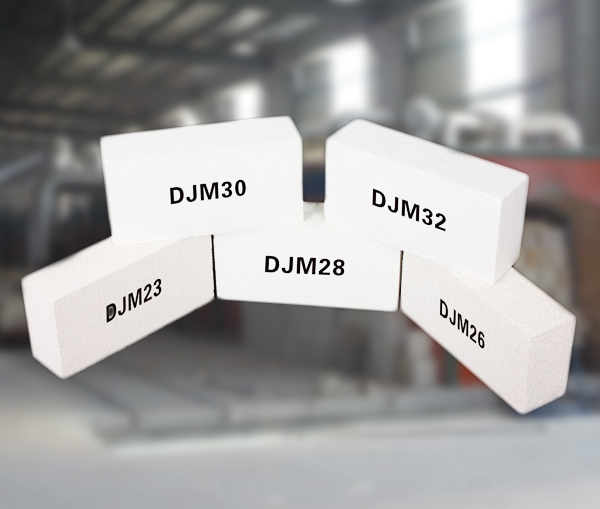 [09-09 16:55][Friendship with customers]What kind of insulation fire brick can meet customer’s demand? 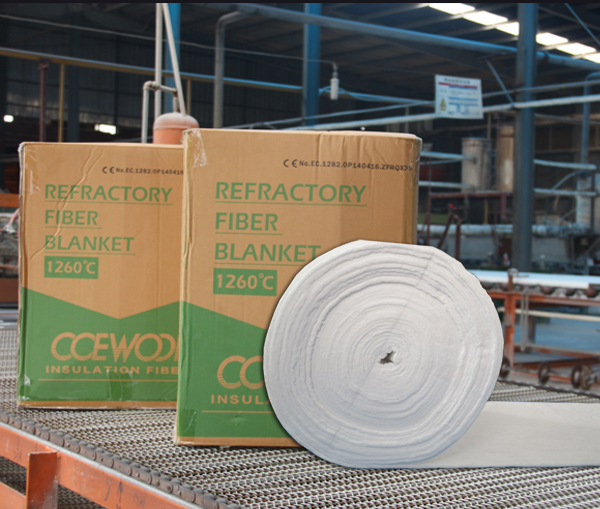 [08-26 16:00][Friendship with customers]Superior products win ceramic fiber blanket order from Pakistan. 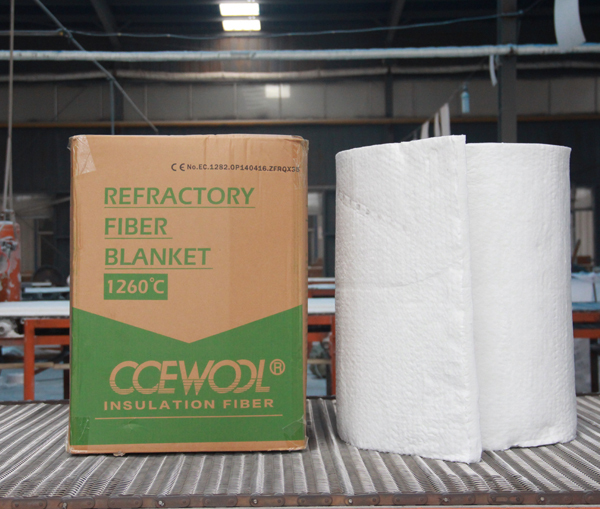 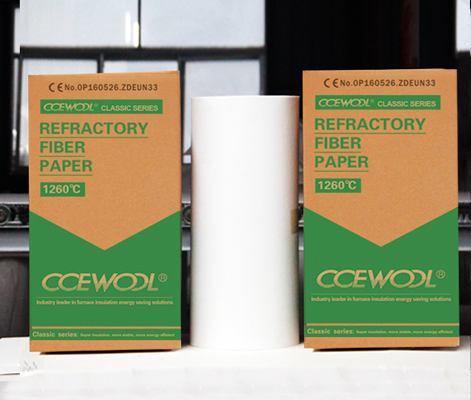 [08-19 16:00][Friendship with customers]Ceramic fiber board up to 1000C resolves furnace insulation problem. 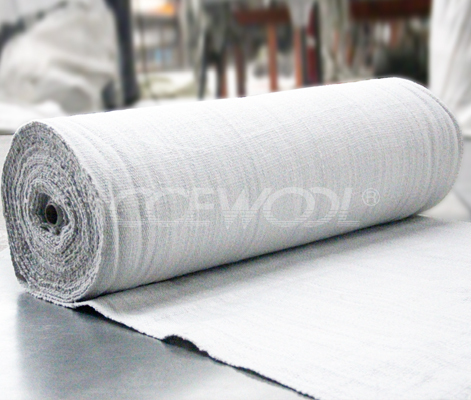 [08-05 16:00][Friendship with customers]It only takes 5 days to finish production of ceramic fiber blanket to Indonesia.